For a wide range of security solutions and locksmith services, get in touch with the renowned locksmith firm in Westerville – Westerville OH Locksmith Store! 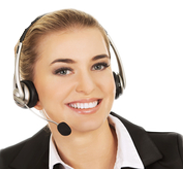 Dial 614-706-3909 and convey your requirements to the dispatcher. We’ll send out an expert team to your location at once.